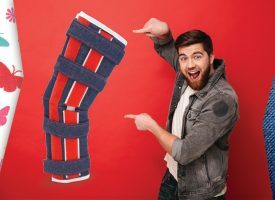 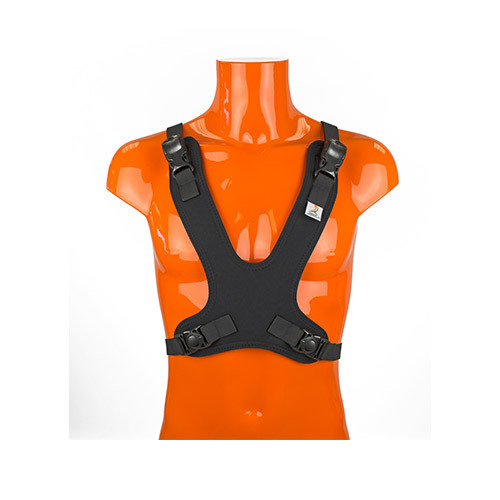 Our harness range is designed to provide support and stability to the upper trunk area of a wheelchair user. 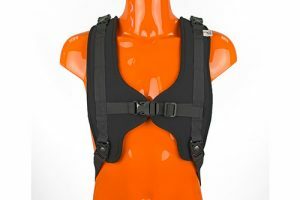 All of our harnesses are designed for postural support only, and must not be used as the sole method of restraint during vehicle transportation. 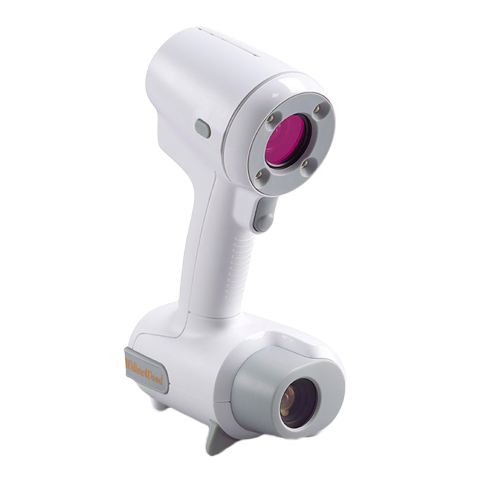 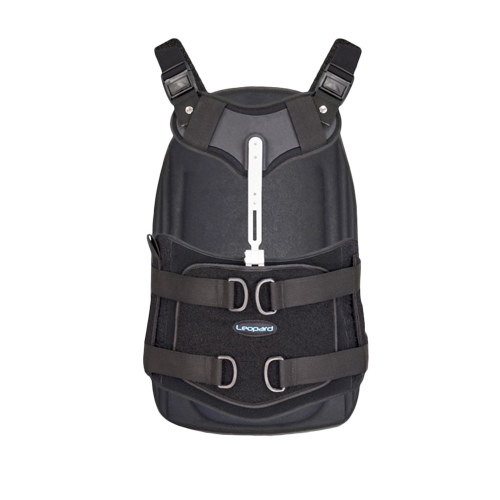 They are also designed to be used with a suitable pelvic belt. 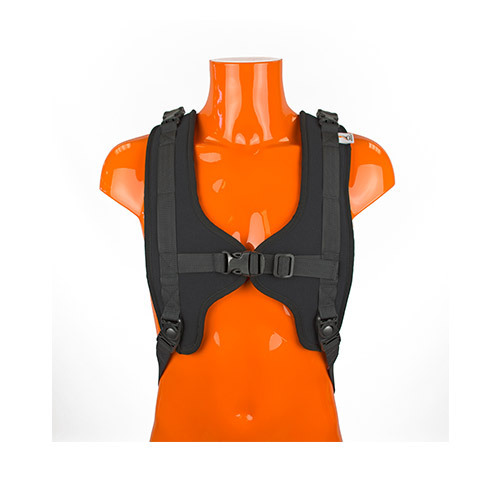 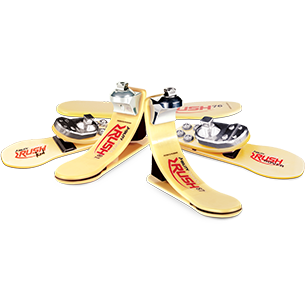 The shoulder harness is particularly effective at distributing pressure evenly over the chest and shoulders. 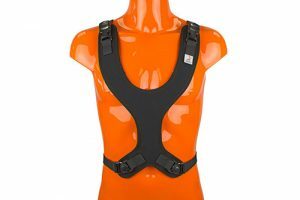 The sternum harness is specifically designed to enhance the user’s stability and support, and help promote optimum posture. 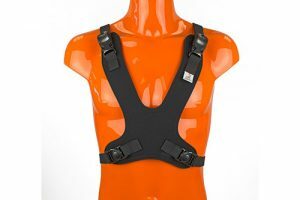 Both regular and slimline sternum harnesses are available. 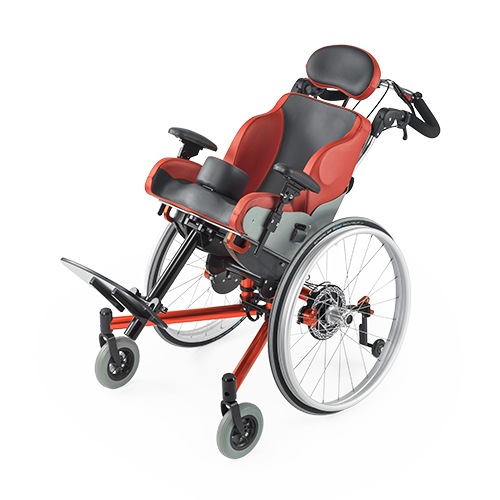 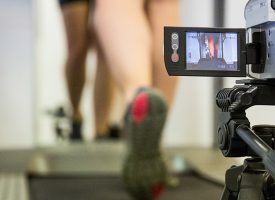 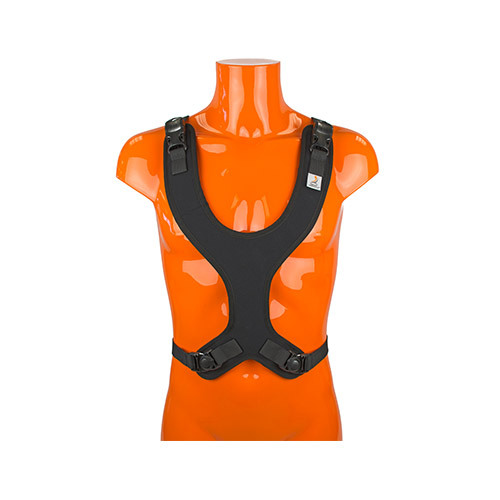 The Dynamic harness provides high levels of comfort and support, whilst giving limited movement to the user.